Published By – Sega Music Inc.
A1/A2/B2 Additional production and remix for 2 Deep Productions. Published by Sega Music Inc. Under exclusive license from Sega Enterprises, Ltd. / MMV (Marvelous Entertainment, Inc.). 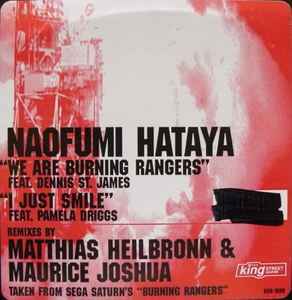 Original game sound available on Sega Saturn's "Burning Rangers" (Sega). Mnfg. & dist. by BPM King Street Sounds / Nite Grooves. (p) & (c) 1999 King Street Sounds.